British Airways is one of the world’s leading airlines, with 99 years in the business building a respected reputation for being a hugely successful airline. Offering a huge number of destinations worldwide, British Airways flights depart from all major UK airports including Heathrow, Gatwick, Manchester and Edinburgh. 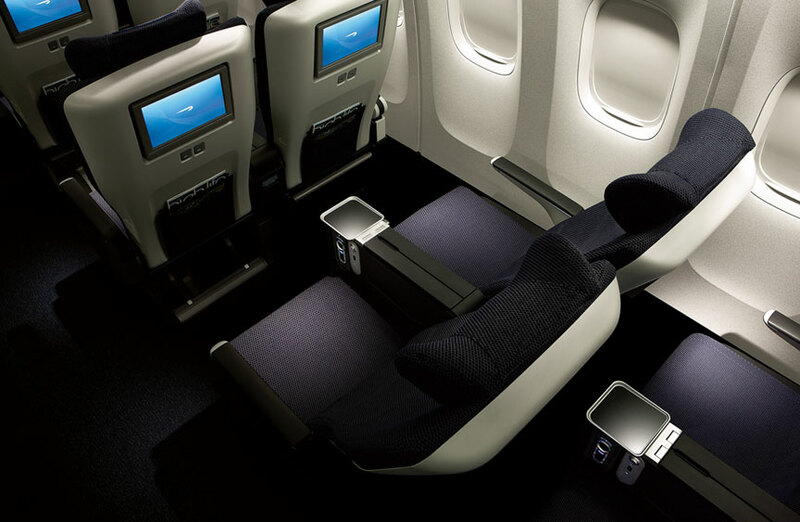 The on-board service available at British Airways differ depending on the aircraft, cabin and duration of flight. 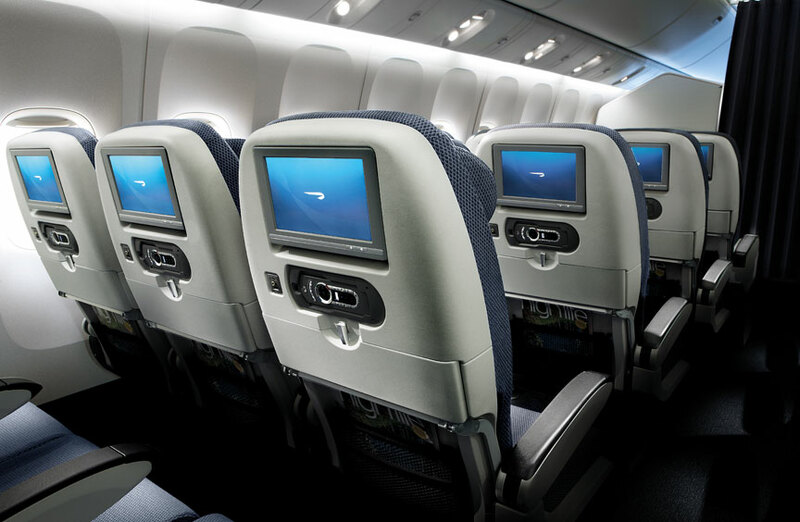 Most BA flights offer on-board movies, TV shows and radio stations to their passengers. For family holidays it’s worth noting that children are catered to specifically with an activity pack, to ensure their journey, and yours, is as enjoyable as possible. 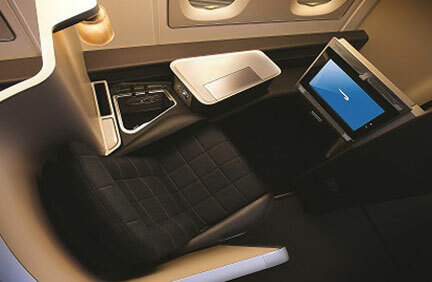 British Airways offer four travel classes to their customers; first class, business class, premium and economy. Step onboard your long haul flight and enjoy an all-inclusive fare with no hidden charges. Make the most of the free baggage allowance, free drinks and snacks plus generous legroom, kids' activity packs and a personal entertainment system with complimentary headphones. Enjoy the small and intimate cabins complete with attentive service, wider seats and more legroom. Alongside this, passengers will also be treated to beautifully crafted meals, a full bar service, a personal entertainment system, a larger free baggage allowance and priority boarding. The Club World business service will make your journey unique, comfortable, relaxing and all together unforgettable. Take advantage of your spacious suite as you relax or work; your seat converts into a full bed if you get tired. There are also a variety of delicious foods served with flexible dining options, access to private lounges and luxury spas, and a dedicated check-in desk and priority boarding. Flying first class opens up an exceptional array of luxuries, alongside impeccable services and the most elegant of surroundings. Providing you with your own private suite; complete with a 6ft 6in bed, mattress and duvet, delicious culinary delights, access to luxurious lounges and spa treatments, and an exclusive service from your very own concierge. 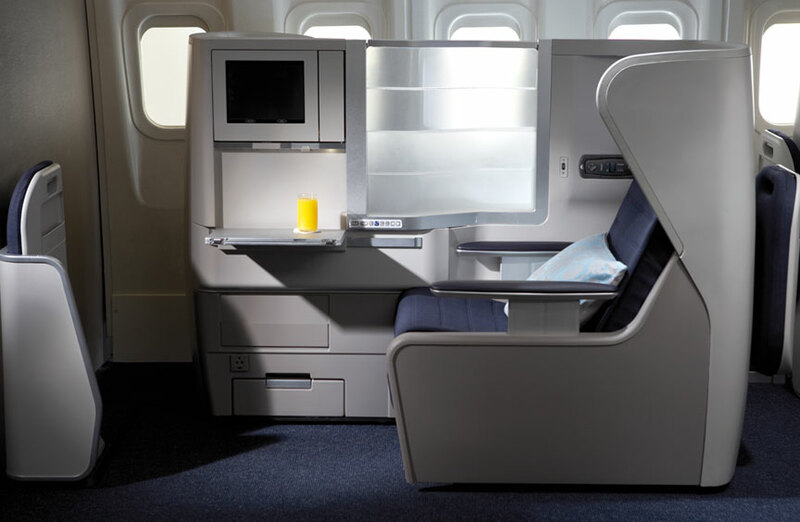 Alongside this, seats in first class are 60% wider, and each passenger is given their own window, which include electronic blinds to open and close at your discretion. Passengers are also provided with a wardrobe where they can store their coats, a range of well-being products and a distinctive lighting system, designed to create the perfect light throughout your journey, making you feel at home no matter what you’re doing.